Made by our parent company Linic Plastics Ltd here in Fleckney, Leicestershire. Wine bottle cork shape candle mould. The bottom of the mould is octagonal shaped, making it easier to shave if needed when placing in the top of a wine bottle (as pictured). 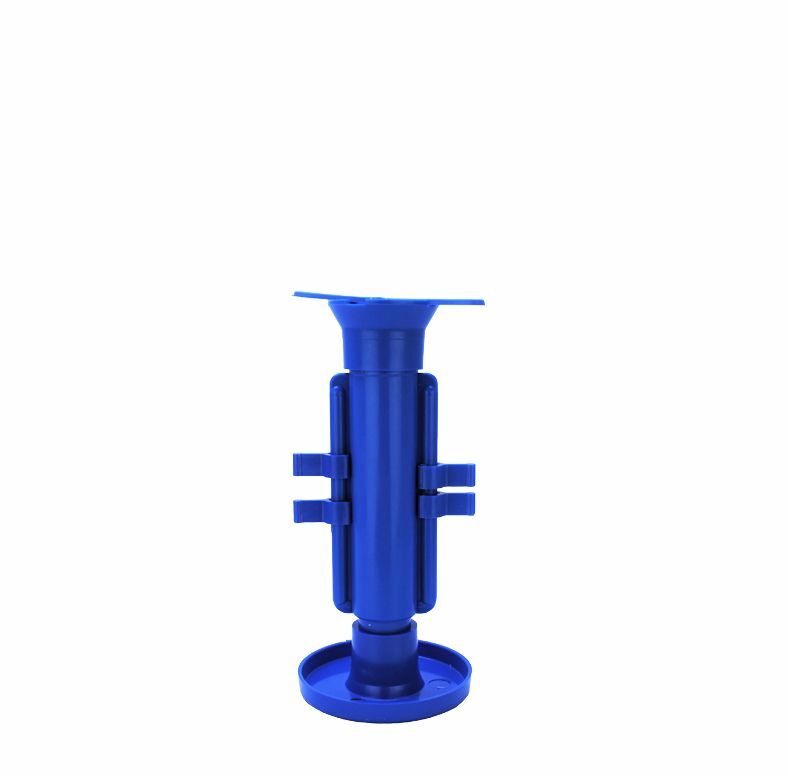 Features a pouring funnel to make pouring your wax in a little easier, 4 clips to keep the mould together and a removable stand/base. 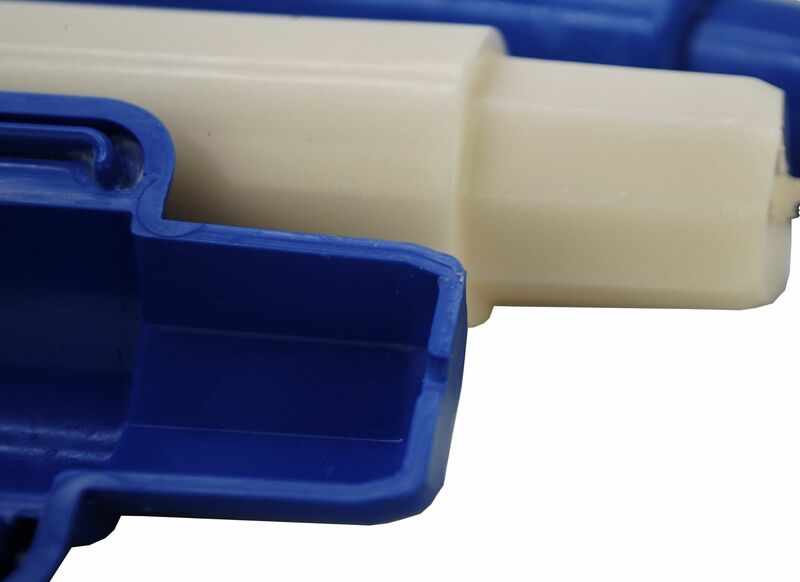 This mould is easy to use and can be easily assembled and disassembled. You can fill this mould up as little or as much as you want depending on the length of candle you require. Place a little blutack over the bottom of the mould where the wick is placed to stop any wax escaping. Allow your wax to cool a little before you begin to pour. Pour your wax in slowly. PLEASE NOTE THAT YOU WILL ONLY RECEIVE THE CANDLE MOULD. THE CANDLES DISPLAYED IN THE MAIN PICTURE ARE FOR DISPLAY PURPOSES ONLY. We have these listed in a set too check out our other listings.